Includes character hood with ears and faux fur, velvety shirt with attached paws, matching pants with paws and a plush tail with hood to attach to pants. Let the big cat roam freely today in your costume party. 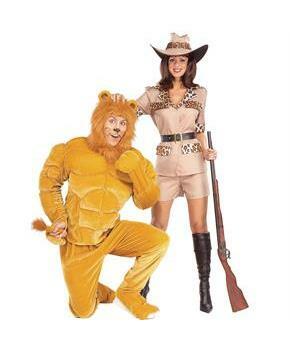 Why not dress up like majestic feline this year to have a roaring costume party? How about choosing a cuddly and cute feline costume for upcoming costume party? Men costumes always get attention for their make and style. 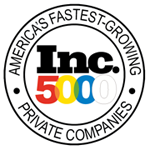 We got right costumes for you regardless of any trend or fad. 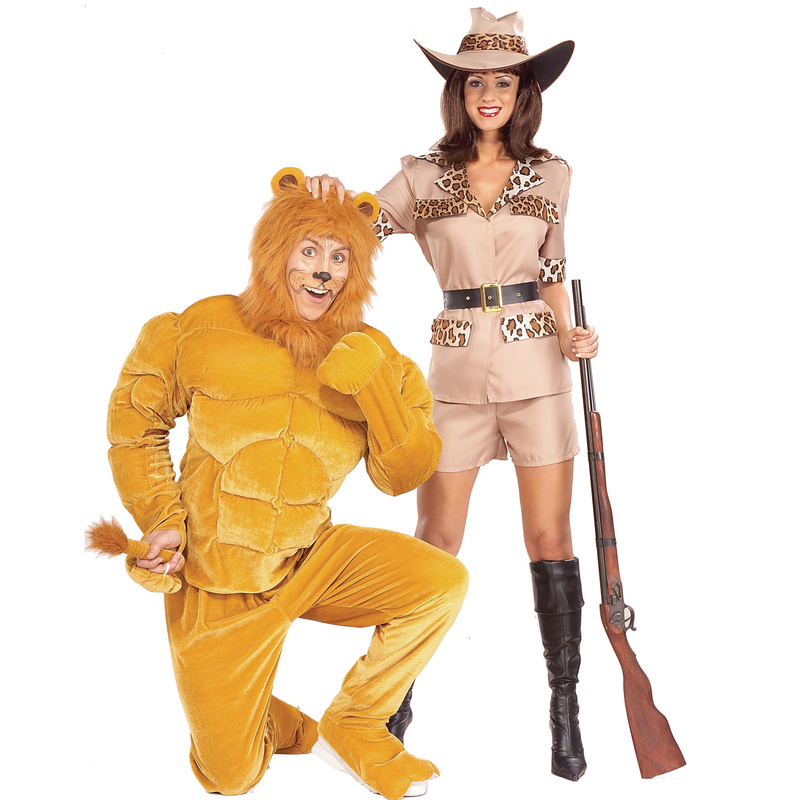 You deserve to look totally cool and different in Macho Lion (Male) Adult costume.